Jim Corbeil is the President of the CNSA (Canadian National Shuffleboard Assn.) 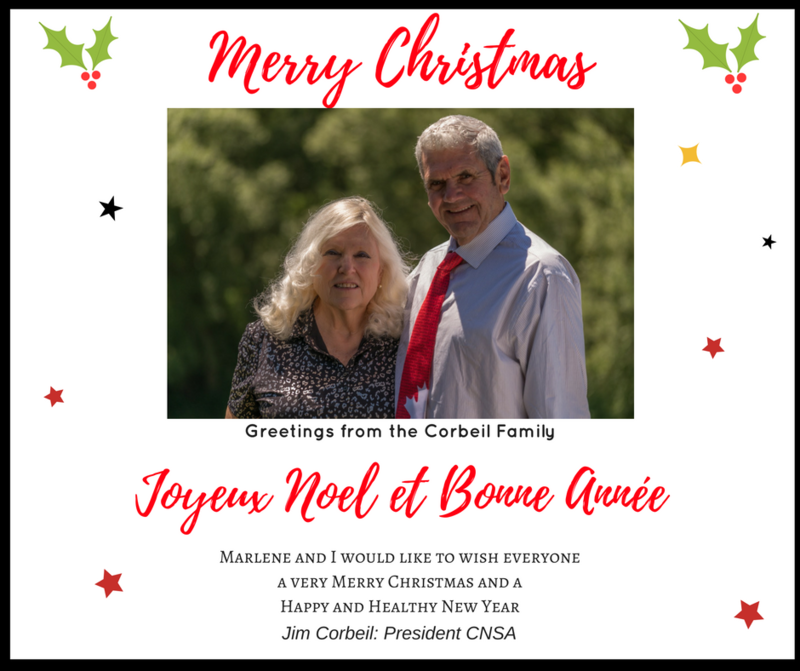 Marlene and I want to wish you a Merry Christmas and all the best in the new year. We will be thinking of you and your family. Please view our card, above.